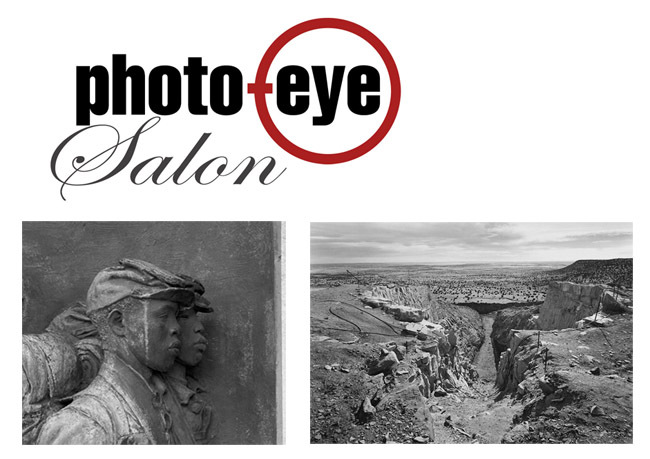 First Wednesday's September Salon will be held on September 7th, 2011. Photographer Edward Ranney will speak about his extensive career as a photographer working in the country of Peru and the American West. Painter, gallerist and custom book maker Christopher Benson will speak about his uncle Richard Benson's career as a photographer, photo historian and author, as well as discuss his own publication company The Fisher Press. In addition to the Salon, Axle Contemporary (mobile gallery) will be parked outside of photo-eye Gallery for a preview of their new exhibition, I Am Animal, Vegetable, Mineral.